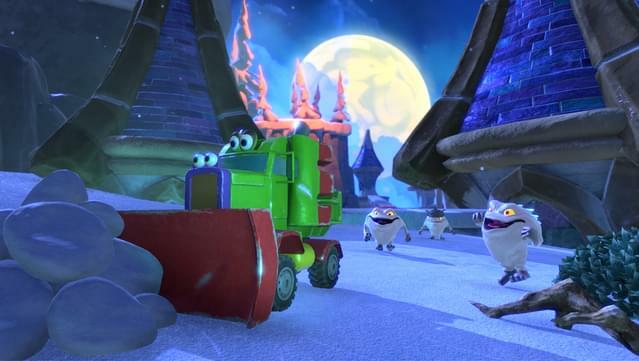 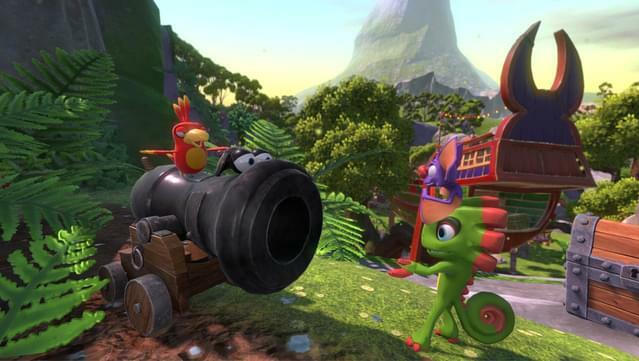 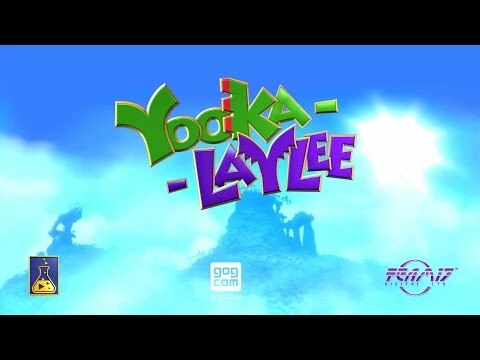 Requires Yooka-Laylee in order to download! 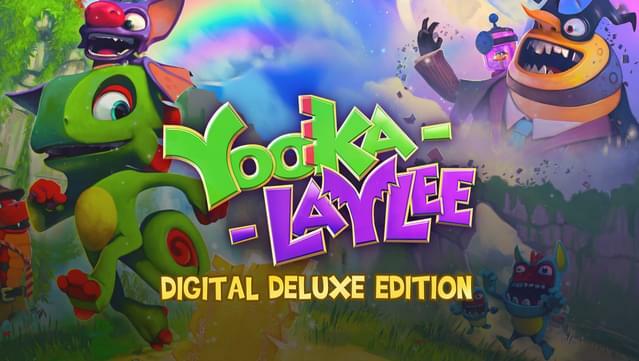 Yooka-Laylee Digital Deluxe is the ultimate platforming package, including an exclusive digital manual and art book, plus the game's incredible soundtrack! 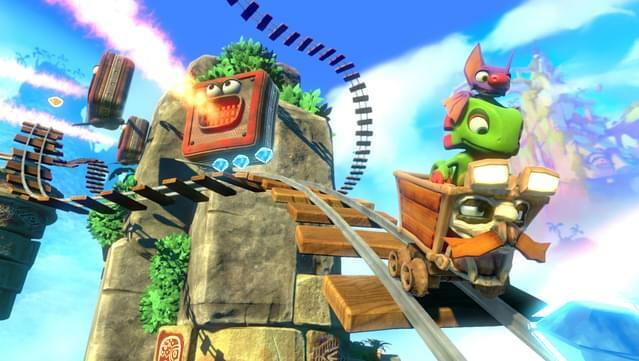 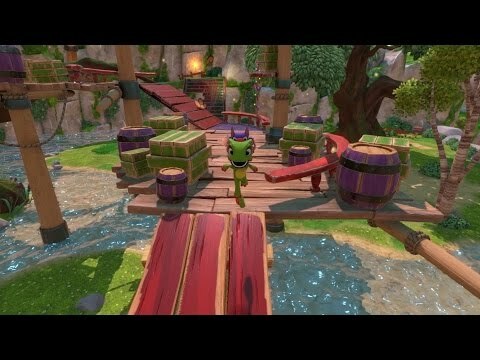 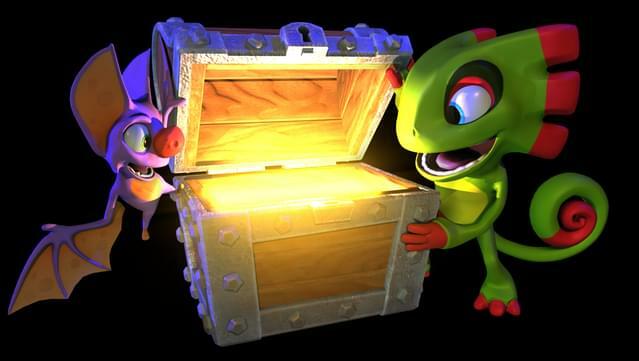 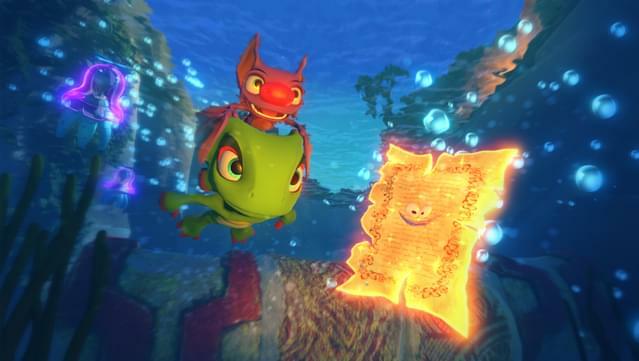 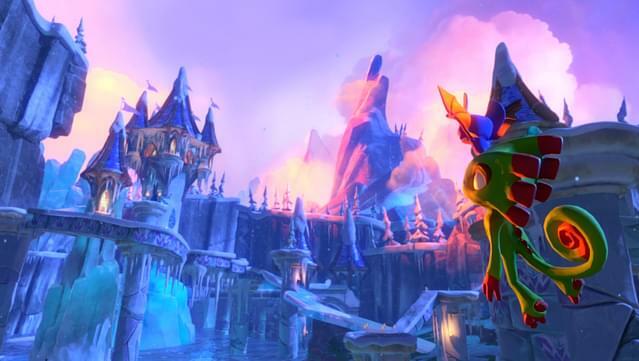 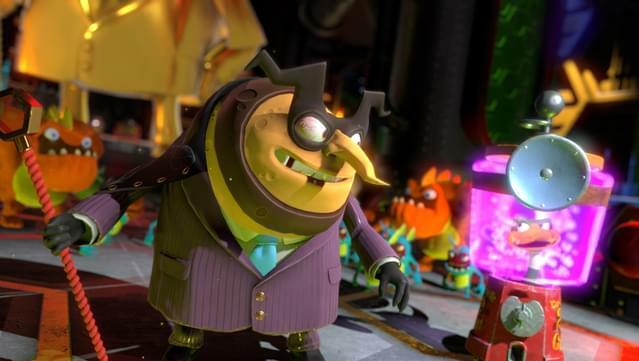 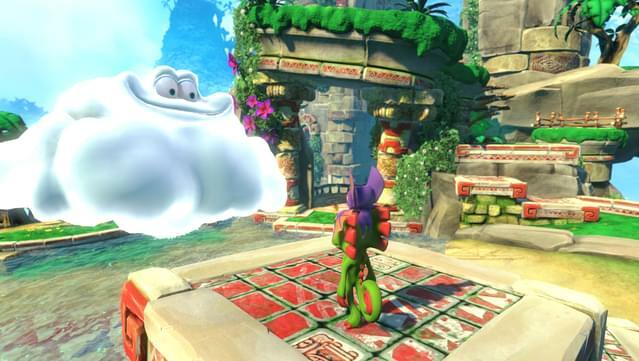 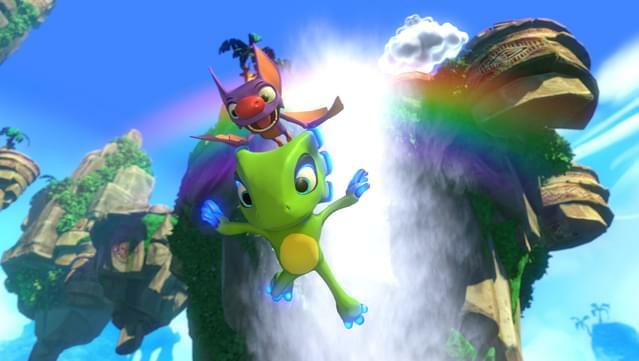 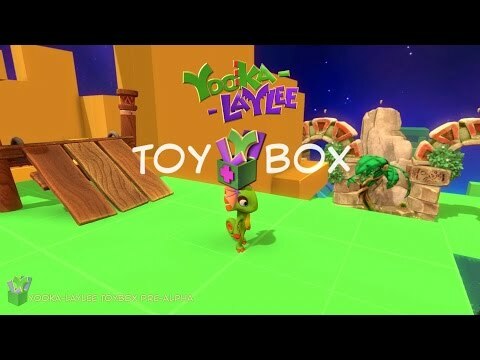 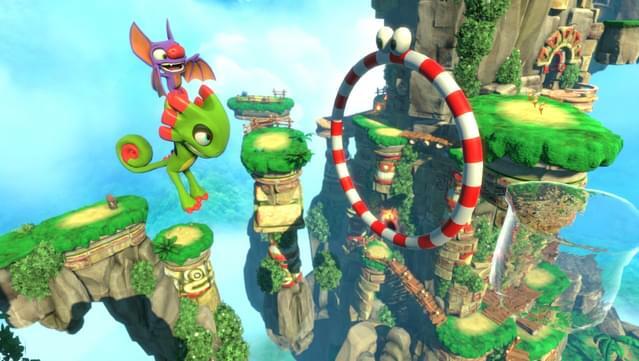 Yooka-Laylee’s mouth-watering (ear-leaking?) 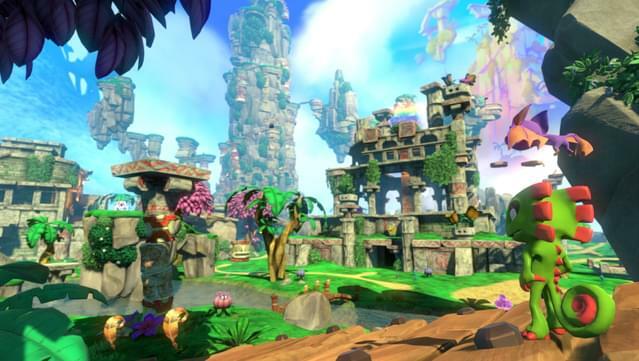 soundtrack combines three of gaming’s greatest composers, the legendary David Wise (Donkey Kong Country, Diddy Kong Racing), equally esteemed Banjo-Kazooie composer Grant Kirkhope (Viva Piñata, GoldenEye 007) and the award-winning Steve Burke (Kameo: Elements of Power).